Already seen the theme parks? Next time you’re passing through Orlando, take a look at some of the city’s lesser-known attractions. Whether you’re feeling tired of the famous thrills & chills or you simply won’t have enough time to make a trip to Disney World, Universal Studios, or SeaWorld, we’ll keep your trip interesting with some of Orlando’s hidden gems. Call Falcon Charter Bus at 407-274-9808 to learn more about our group transportation services! 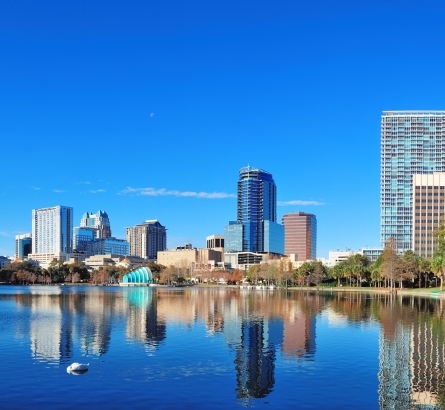 Orlando is best known for its wide range of theme parks, which include thrills, gorgeous scenery, and show-stopping performances, all of which come together to create lasting memories; however, there’s still more to the city than what initially meets the eye. If you’re stopping in Orlando for a quick family gathering, a business convention, or for other personal matters, there are plenty of entertainment options to choose from, all of which are separate from the city’s iconic amusement parks. Bringing a group into Orlando? Book a private charter bus for personalized and comfortable accommodations through the city. With a private bus, you won’t need to worry about finding volunteers to drive, splitting up gas costs, or navigating unfamiliar roads during your stay. Small groups can enjoy a minibus to take them through the city and shuttle everyone between stops; and large groups can book a spacious full-sized coach for comfortable long-distance travels and a convenient way to keep everyone together as you move from one stop to the next. Each bus rental comes with a professional driver who will ensure that your group travels safely and comfortably to every destination on your itinerary. As for amenities, each bus comes with a selection of premium add-ons, many of which are available at no additional cost. Enjoy WiFi, plush seating, panoramic windows, air conditioning, televisions with DVD players, and more for a comfortable trip. If you have any concerns regarding amenities, talk to one of our reservation specialists-- we’re always prepared to accommodate your group based on your specific needs. Ready to discover what else Orlando has to offer? Once you’ve covered the basics, take a look at some of our favorite stops below. Use these suggestions to put together your trip, or build an itinerary of your own based on your group’s preferences. We’ll be here to book your perfect bus when you’re ready to set out on your next adventure! With warm weather year-round, Orlando is always a great place to soak up the sun and spend some time outdoors. Perfect for the animal lovers in your group, the Back to Nature Wildlife Reserve houses and rehabilitates about 30 injured or orphaned animals at a time. Self-guided tours are available for a $5 donation, and private group tours can be scheduled by calling ahead. 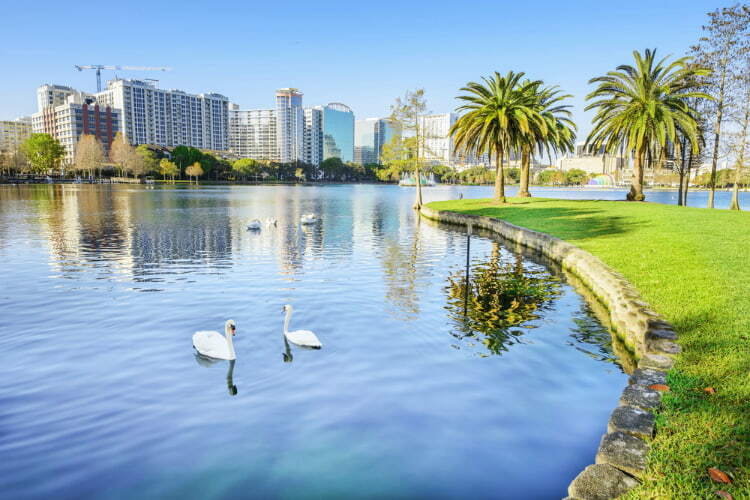 Stop by Lake Eola Park for a stroll around the lake, a ride in a swan-shaped paddle boat, or for a chance to stop and enjoy some beautiful scenery. On the west side of the park is the Walt Disney Amphitheater, where you can visit for an unforgettable concert or play. Bring your group to any of these Orlando museums, many of which are often overshadowed by their better-known counterparts. After a day of exploring, unwind at Player 1 Video Game Bar or enjoy glow-in-the-dark mini golf at Orlando Putting Edge. Though it’s often overlooked thanks to the Orlando Museum of Art across the street, the Mennello Museum of American Art houses a collection of paintings and sculptures in a peaceful and relaxing environment. Here, you’ll find works from both traditional and contemporary American artists. Four floors of exhibits filled with experience-based learning opportunities make the Orlando Science Center entertaining and educational for the whole family. Visitors can learn about Earth’s history, central Florida’s ecosystems, electricity, gravity, and more. Besides luxury overnight accommodations and a sparkling rooftop pool, the Grand Bohemian Hotel houses an exquisite art gallery home to paintings, sculptures, and jewelry. In the gallery, you’ll find both international art from well-known artists and local art from up-and-coming creators. The largest Buddhist temple in Central Florida, Guang Ming Temple offers weekly Buddhist services and religious courses as well as tours for those who are curious to explore the beautiful facility’s Chinese-monastic style. Nothing pairs better with craft beer and cocktails than video games, right? 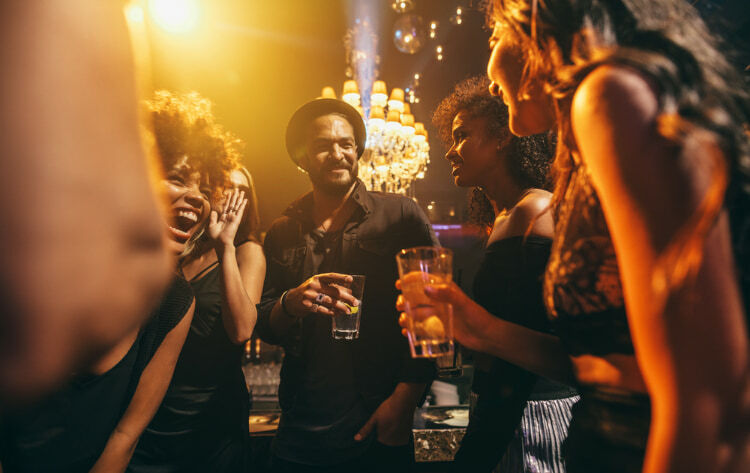 At Player 1, you’ll find both modern and classic video games to enjoy with friends as you down a few drinks and dance the night away. We’ll be your designated driver so you can bar-hop to your heart’s content! Themes including the ocean, the jungle, and outer space bring this glow-in-the-dark mini-golf course to life. Available for general admission and private events, Putting Edge is a great stop for passengers of any age. 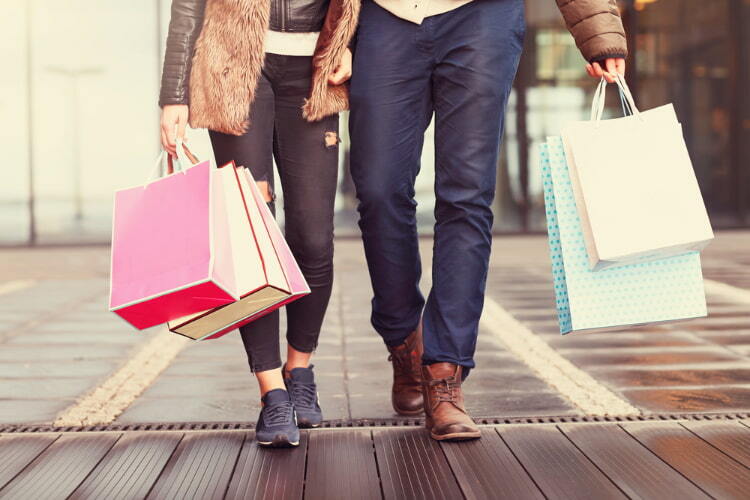 Load up on souvenirs and other goodies at any of these shopping destinations. Between stops, store your shopping haul safely on your bus to leave your arms free to pick up more clothes, trinkets, toys, and other items. This neighborhood market brings together local farmers and foodies from Central Florida in an effort to help visitors understand exactly where their food comes from. Once you’ve finished eating, you can browse the market’s selection of handmade goods and other souvenirs. The Mills 50 neighborhood is jam-packed with shops, restaurants, and bars, perfect for a day of shopping or a late-night pub crawl. Whichever you choose, your driver will provide seamless transportation to every stop for a smooth trip through all that the Mills has to offer. This comic book store covers all of the bases when it comes to fandoms, with not only classic comic books but also toys, novels, collectibles, and other memorabilia available for purchase. Whether you use our suggestions or build your own custom itinerary, Falcon Charter Bus is always available to book the perfect bus for your trip. Call our team at 407-274-9808 to learn more about how we can help your group get around Orlando. We’ll go over bus and amenity options and provide you with a free, personalized, and no-obligation quote for your trip!